Reanne and Blake was officially married just a month ago, on a beautiful place with beautiful people, just family and friends. They are soulmates who enjoys each other very much, and a true match. They love the outdoors, going camping, they love spending time with their loved ones too. And in Bali, they celebrate their most important day with such joy and such enthusiasm. The day went beautifully and the night ended with so much fun. 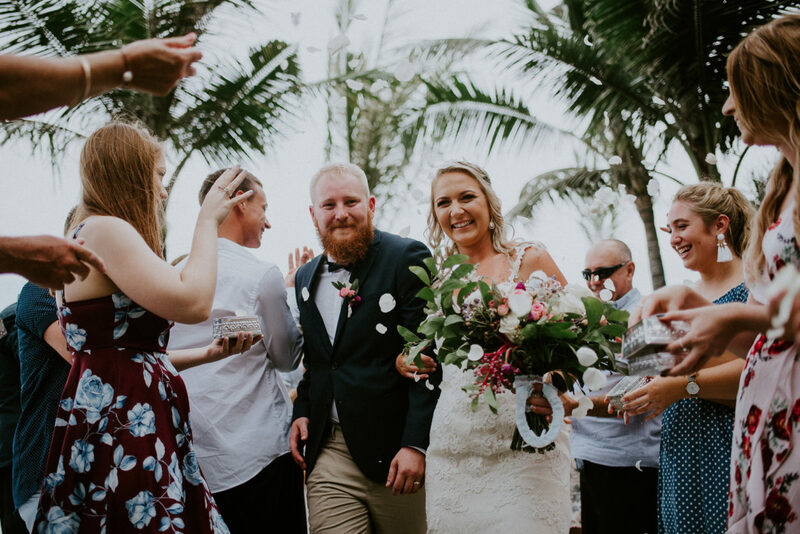 We love seeing Reanne and Blake had the time of their life.